I am about to blow your mind. You may disagree and I would love to know why in the comments. But, I hope at the end you will understand my points to be valid related to vacation rental platforms. Have you seen these before? You are at least familiar with the marketing jargon. It has turned into a commonplace that to be a successful vacation rental host, you need to be listed on as many platforms as possible. The more the merrier! I have an alternate perspective for you. You distribute all your reviews to many platforms instead of focusing them on one. You create mediocre listings on many platforms instead of one optimized listing. Obviously, reviews are tremendously important to your search rank. I will assume if you are reading this blog post, you are also getting mostly 5-star reviews. The more reviews you have, the higher you rank. Plain and simple (see below for direct evidence). When you list on multiple platforms, you are distributing your hard earns reviews instead of focusing them onto one. While this may be a good short-term strategy (explained below), it is a bad long-term strategy (also explained below). Scenario A – You list on the top 10 platforms and have 60 reviews after the first year. 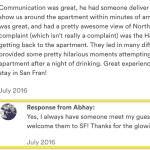 Let’s say 15 reviews are on Airbnb, 10 reviews are on the next leading platform, 5 on the next few, all the way down to 1 or 2 reviews on websites like FlipKey and Roomorama. Scenario B – You list on Airbnb.com and have 55 reviews after your first year. But, I got more reservations in Scenario A!?! Yes. That is true for the first year. Listing on multiple vacation rental platforms is a good short-term strategy where you will surely fill in otherwise unbooked gaps. But this advantage quickly disappears as time goes on when having more reviews associated to your listing disproportionality affects your search rank. In other words, after the first year Scenario A may be ranked on the 2nd page (on average) while Scenario B may be ranked on the 1st page (on average). This difference more than makes up for the 5 reservations passed on in the first year. Here’s a graphic from EverBook’s Pro service showing the number of reviews for Airbnb listings in New York City, Las Vegas, and Los Angeles. You can see there is less compeition at the top. 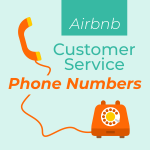 If you create your Airbnb listing today, you will be playing catch up. In early 2017 some research was done on Airbnb search and posted to Reddit. 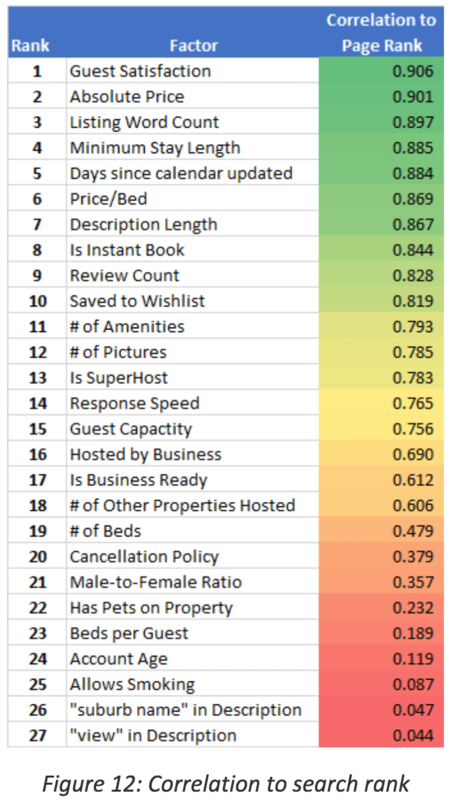 It shows that both guest satisfaction (#1) and number of reviews (#9) are highly correlated with search ranking. 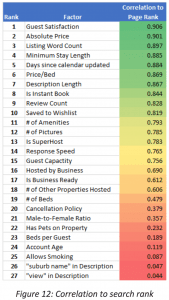 Read the full report on hacking Airbnb’s search rank algorithm. Pro Tip: If you use multiple vacation rental platforms, only allow secondary platforms to make reservations in the next 15 to 30 days. The above pro tip is the only reason I can argue for in favor of listing on multiple vacation rental platforms. That is, to use additional platforms to fill in available days within the next 2 weeks to one month. 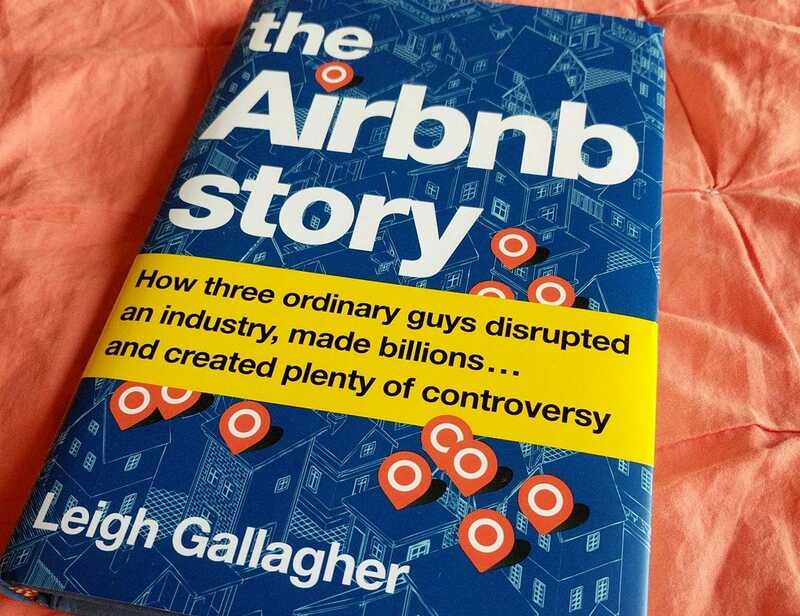 The average Airbnb guest books 30 days in advance making the likelihood of getting a reservation within 30 days less and less likely as the unbooked days approach. As we all know, these last minute bookings also pose the greatest risk. Scammers and thieves are not planning ahead 30 days in advance. 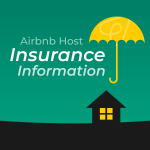 Learn how to identify problem Airbnb guests based on their profile. Additionally, you may have started with an optimized listing on those 10 websites, but after a year they are all now poorly optimized because you have not kept up with the constant changes and updates these platforms make on a monthly basis. 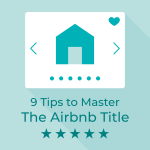 Get you Airbnb search engine optimized! 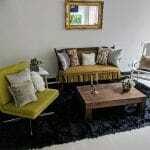 If your Airbnb is event ready, you should consider listing your space on Peerspace, the Airbnb for events. Have you heard of the Pareto principle? Or the 80/20 rule? It says that 20% of your efforts result in 80% of your outcomes. For Airbnb property managers, 20% of your Airbnb listings result in 80% of your income. This is true in society: 80% of land is owned by 20% of the population. Also true in nature: 20% of a crop creates 80% of the yield. In my experience, Airbnb generates ~70-80% of booking revenue in most markets. 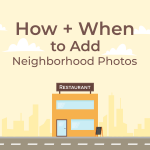 A good host with an optimized listing can get this number up to 90%+. If you are saying to yourself you want that extra 10-20%, I would ask: Is the extra 20% worth the extra 80% of your time? Time is your only asset you will never get back. Money comes and goes. For me, I would rather focus my attention on the most popular website, Airbnb.com, and use the rest of my time with family or friends or on hobbies or (ready for it!) to create an additional stream of revenue than chasing the last bit of income from the 14th most popular vacation rental platform. 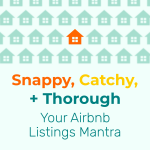 It may make sense to list on multiple platforms if for some reason Airbnb is not the market leader in your area. Areas of China immediately come to mind or areas with a very specific clientele who already have a process for booking their vacation rentals. If you think you live in an area like this, please let me know in the comments and I will do some research on your behalf. I hope you have a different opinion than me. Share it in the comments so we both can learn and grow.